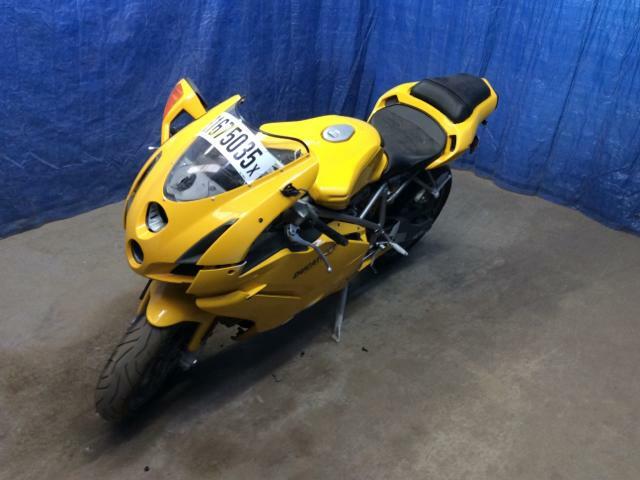 You can easily sell your used or wrecked motorcycle if you are aware of the simple process. Simply putting an ad in the newspaper or selling your motorcycle through online sellers is risky nowadays. You display all the relevant information about your wrecked motorcycle online which might catch the attention of illegal buyers. Choosing the Bike Buyers to do away with your wrecked motorcycle is the best way to sell your motorcycle. We provide safe and secure services to our customers who want to sell their used motorcycles. Selling Parts Separately: To make the most money for your wrecked motorcycle, consider selling some parts or accessories separately. The extra parts or accessories that you got installed on your bike may not be of any use to the motorcycle junkyard. So it is a good option to remove the add-ons and sell them separately. Although if you want to sell your motorcycle with the accessories make sure the parts are original. Only then can you expect some value for those parts. Cleaning: If your used motorcycle is in a working condition the motorcycle junkyard may sell it after buying from you. So try to keep your used motorcycle in a good condition. Keep it clean and lubricated. You can also expect good cash for your used motorcycle if it is in good working condition. However, if your motorcycle is not in perfect shape or badly damaged or crushed you need not worry. 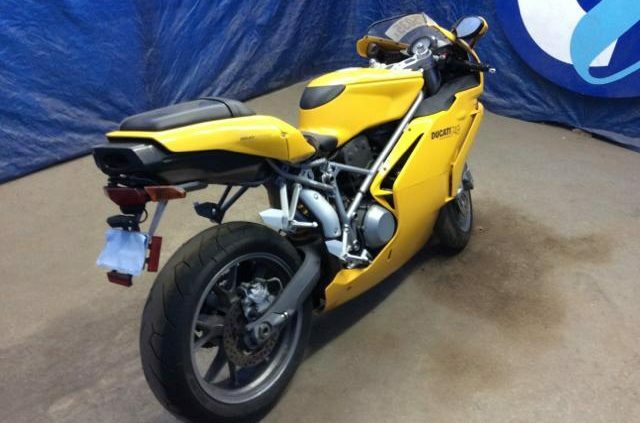 We buy motorcycles even if they are poorly damaged. Legal Documentation: The most important pre-requisite for selling your used motorcycle is the title of the ownership. In some cases, buyers might ask for safety certificate as well. If available you should also have finance details, remaining warranty, and service or maintenance records. Availability of legal documents frees you from any future liability of the vehicle you sold. Fill our Get a Quote online form by providing relevant information about your used motorcycle. You can also call us or contact us at any convenient time. Our representative will get back to you most probably on the same day with an offer price. We show up once you agree to our offered price and are ready to get your wrecked motorcycle picked up. You hand over the important documents and the keys to our representative and he makes the check payment on the spot. You can drop your motorcycle yourself at our local office or we shall send our team member to pick up your wrecked motorcycle at the earliest. Selling your used motorcycle has just got easier and faster with The Bike Buyers at your service.